Chiron as 'the wounded healer' is important in our charts. It shows us our wounds but also where we can be a teacher and a healer in our own specific way. 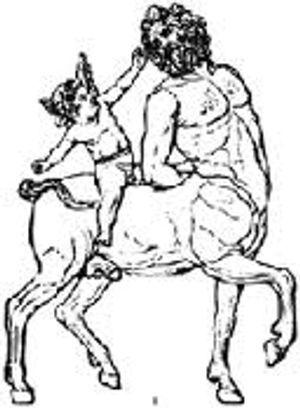 Everyone has Chiron in a certain sign, in a certain area of their life and it is aspected in a certain way. To see what the specific personal meaning is for you, check out my 'new' service I provide of 'Chiron in your chart'.